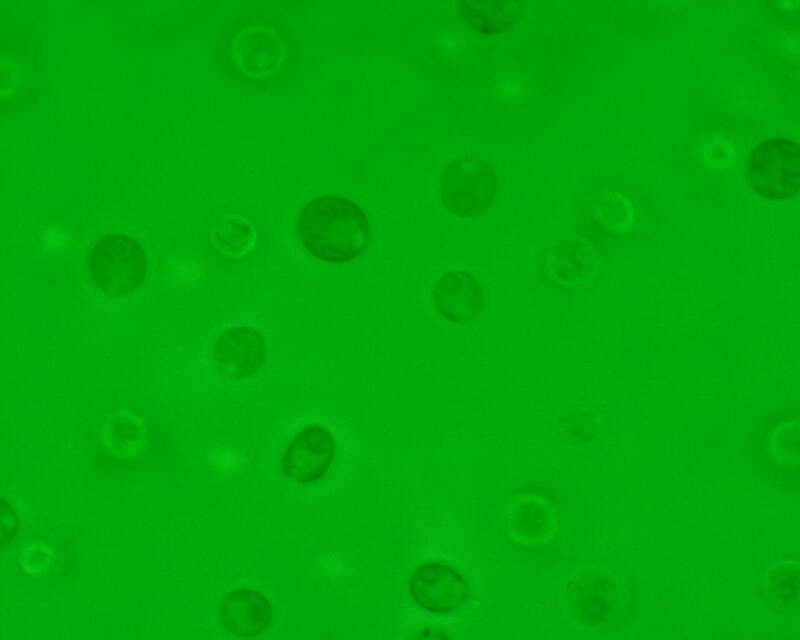 All species of Chlamydomonas have very similar nutritional requirements, basically all they need is a carbon source and light. A very useful adaptation Chlamydomonas has developed is the ability to essentially switch from being autotrophic and become heterotrophic. Due to the cells inability to grow effectively as a heterotoph it only does so in the absence of a light source. 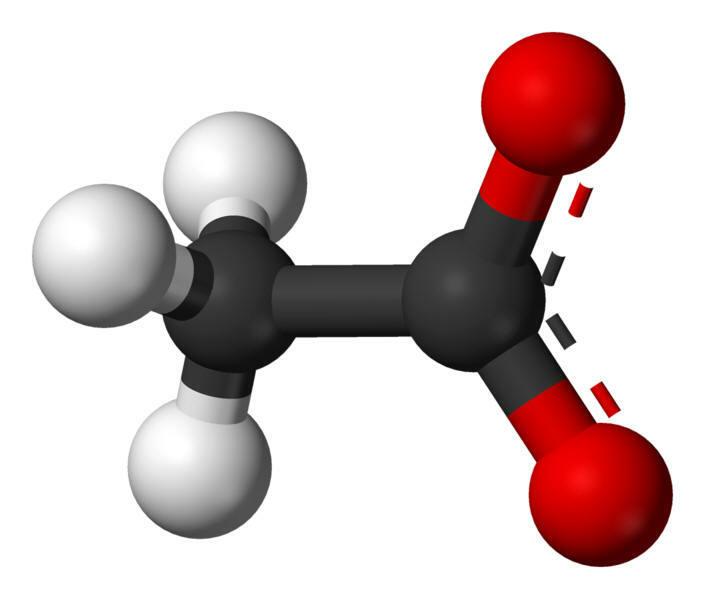 Instead of using carbon dioxide as a carbon source during photosynthesis the cells are able to break down and use acetate as a sole source of carbon thus becoming heterotrophic. 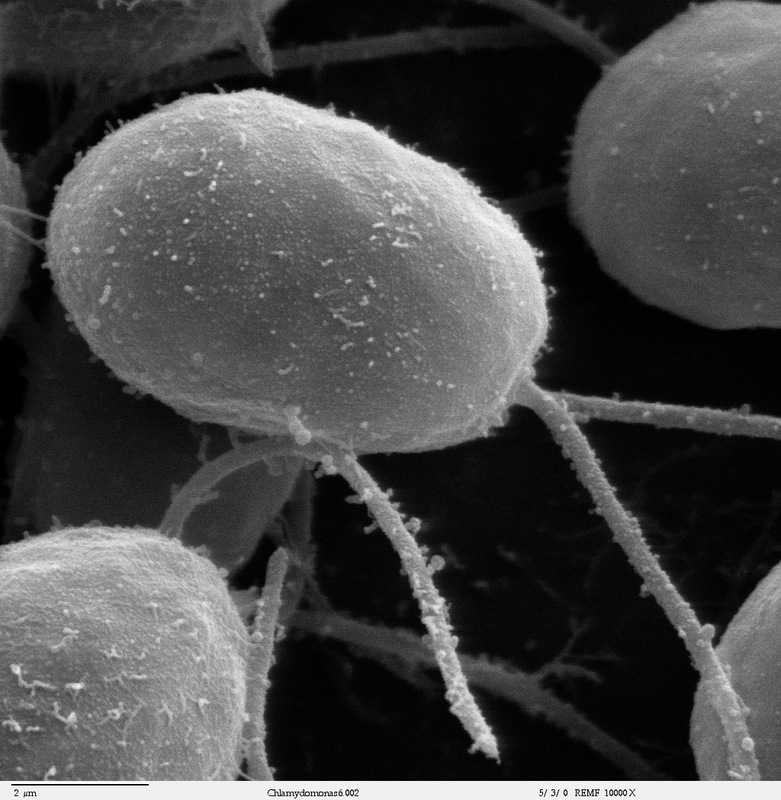 All Chlamydomonas cells give of oxygen as a product of photosynthesis, but recently we have discovered that in the absence of sulfur Chlamydomonas cells are able to give of hydrogen which might make Chamydomonas an important energy provider as well as oxygen producer.